Join in this challenging “block of the month” project based on Shelly Pagliai’s book by the same name. 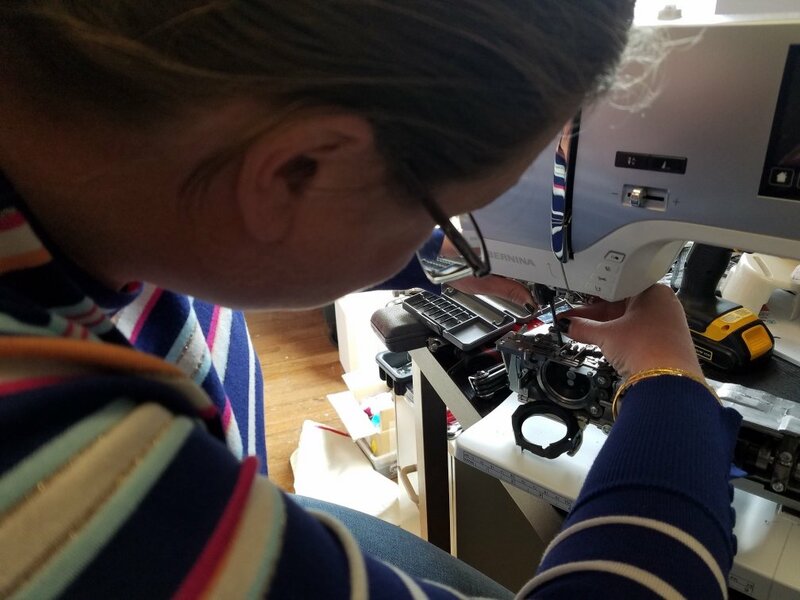 Each month, we will learn a new block from the project and/or a technique to make assembling the blocks easier. Every meeting we will share our projects and discuss what’s working, what’s not, and brainstorm design solutions together. Participants may join at anytime! Join us for one block or for all of them! 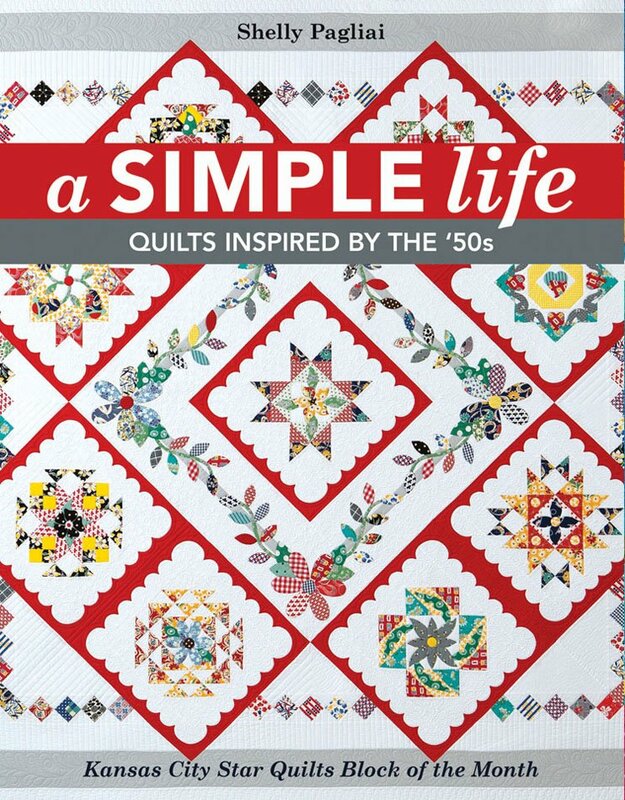 Shelly Pagliai's book, A Simple Life: Quilts inspired by the 50's is required if you want to make the entire quilt.